1. 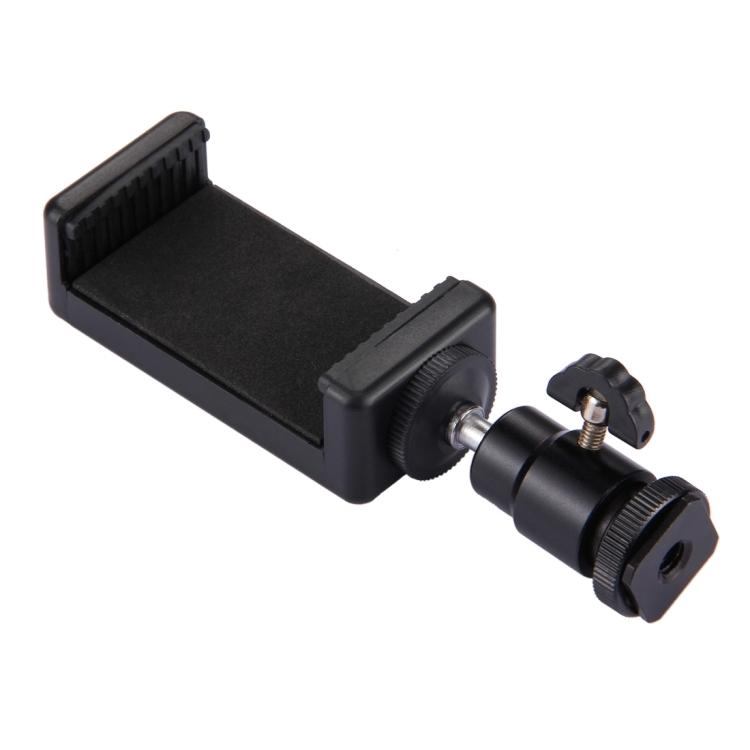 This professional mini ball head is the perfect accessory to add versatility to any tripod. 2. 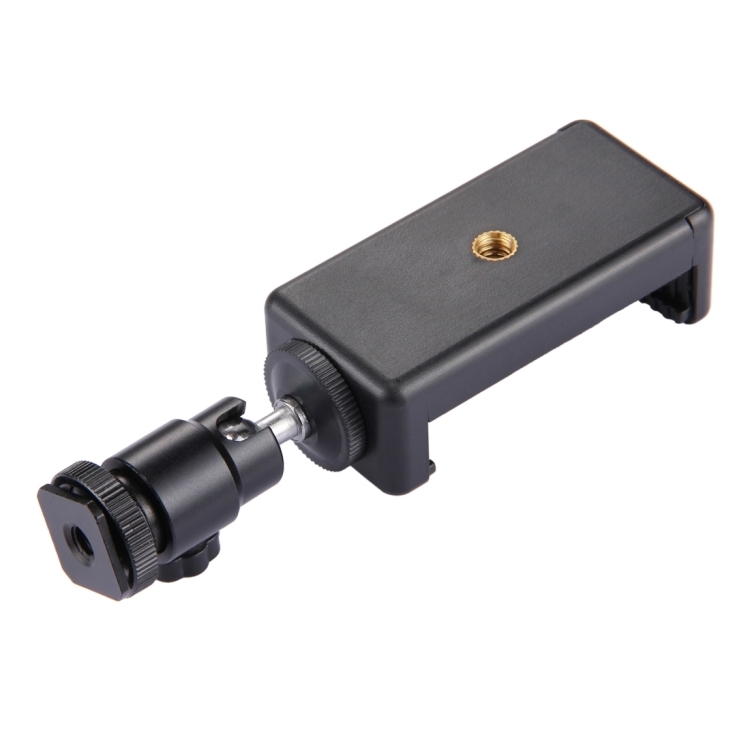 This locking ball head makes adjusting your camera to nearly any position quick and easy. 3. 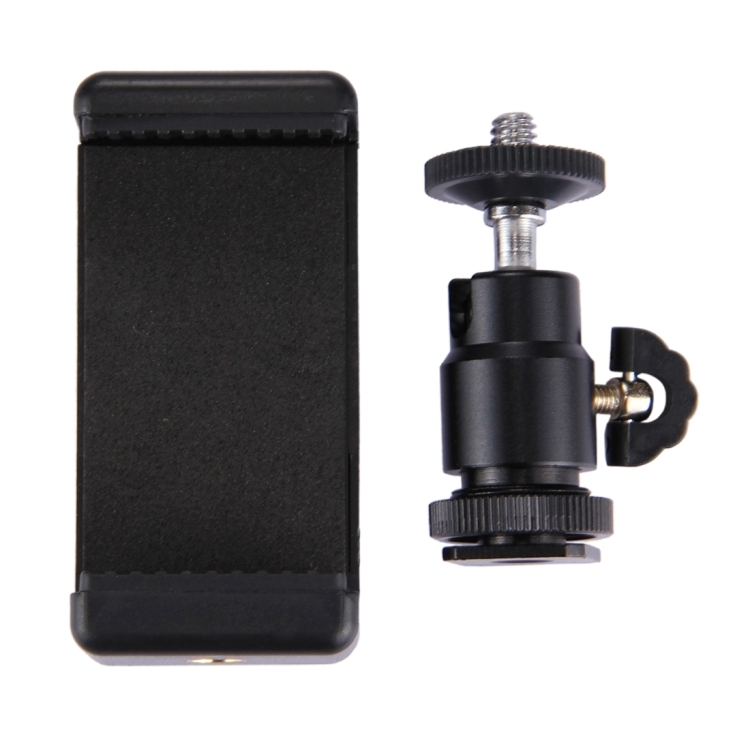 Simply loosen the knob, and rotate, tilt and pan your camera or camcorder with complete fluidity. 4. 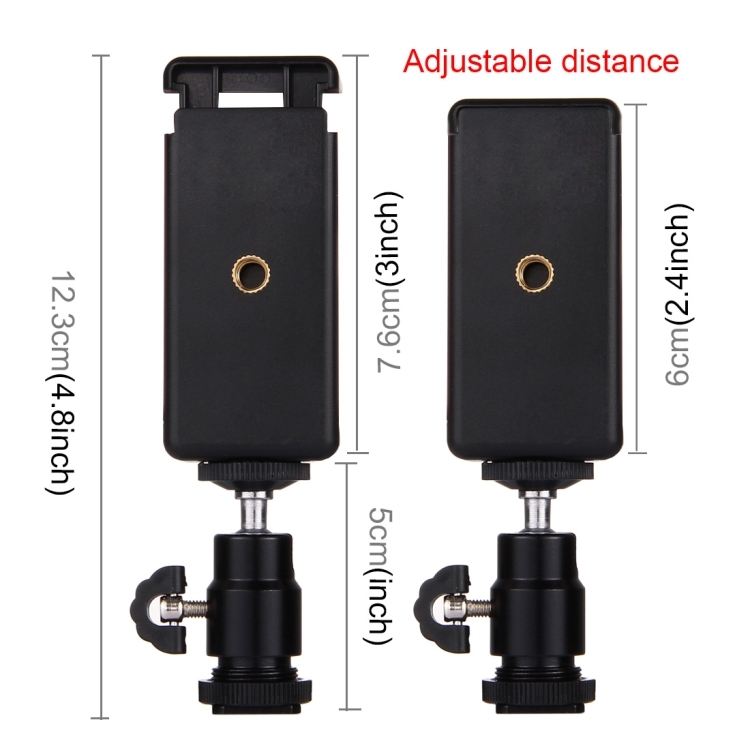 Simply screw the tripod ball head on your tripod. Then screw the whole tripod set to your camera. 5. When a 90-degree angle is desired, simply lower the platform into the notch. 6 This ball heads can withstand heavy loads, lock solidly, and move smoothly. Aiming and horizon leveling can be accomplished as one instinctive motion. 7. Using this tripod ball heads are also much easier to carry and pack than tripods with pan-tilt heads no long, protruding handles. 1. 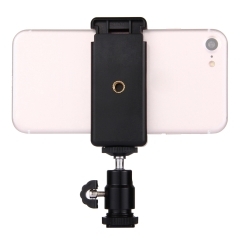 This is the newest version with more clean and durable material, it's compatible with all android, windows, blackberry and apple smartphones. 2. 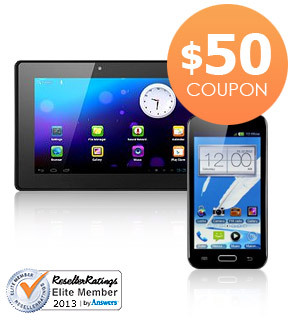 Made from premium quality plastic and soft protective rubber for extended durability and protection. 3. With tripod screws on both sides, a soft foam bumper, stretchable rubber arms and protective rubber lips. 4. 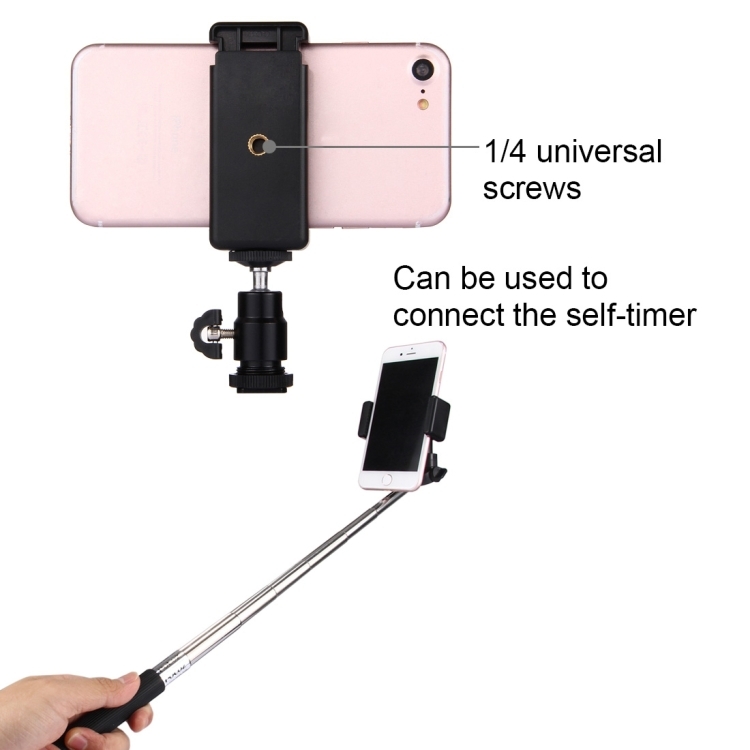 Fit any standard tripod and selfie stick with a 1/4 inch - 20 threading, extremely easy to use and super convenient to setup. 5. 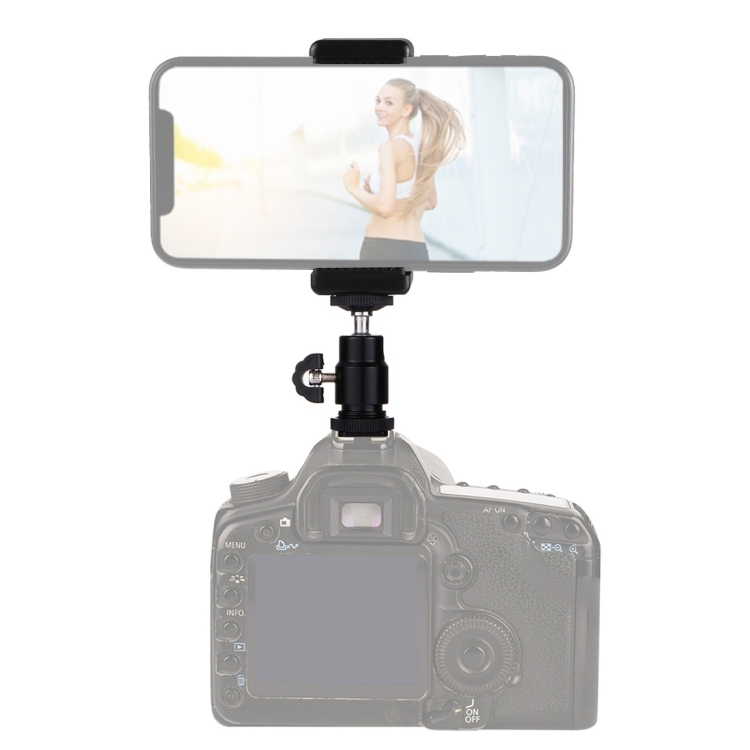 Perfect for taking selfies and recording videos hands free.